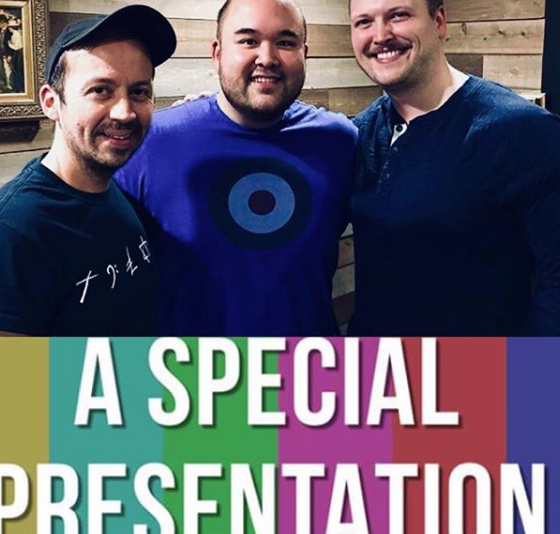 ICYMI: I was a "special guest" on A Special Presentation, a podcast about "the ghosts of television and pop culture past." I had the nerdgasmic opportunity to share some of my TV expertise, particularly on the seminal 80s primetime soap Knots Landing. Hosts Jonathan Bradley Welch and David Crabb welcomed me with open arms (and a box of doughnuts) over at the Nerdmelt Showroom on Sunset Boulevard. Listen to my episode (#27) wherever you get podcasts (like HERE) and enjoy listening to me ramble on about kidnapped babies, corrupt politicians, and other cul-de-sac convolutions.